Impacted by the Missouri River flooding? If you’ve been impacted by the Missouri river flooding, please call us at 800.867.2265 or contact your local banker. 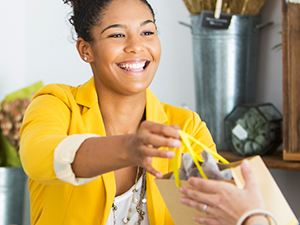 Bank Midwest offers flexible solutions to help your business succeed when you need it most. A team of SBA experts is at your service. Just give them a call. 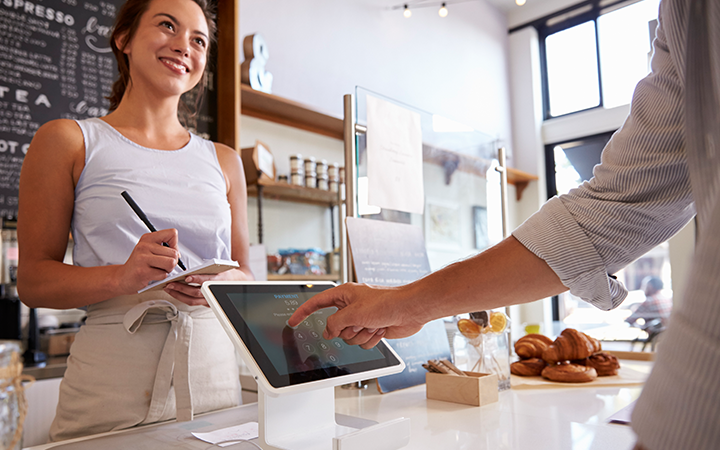 Bank Midwest is proud to team up with First Data to bring you Clover®, an all-in-one point-of-sale system that can help transform your business with payment processing and business management solutions, customized just for you. We are always dedicated to providing the best service for our business clients, and for being the bank for business. We offer flexible solutions to help your business succeed when you need it most. We believe in providing savings solutions that meet your unique needs. We pride ourselves on taking the time to help your operation grow. 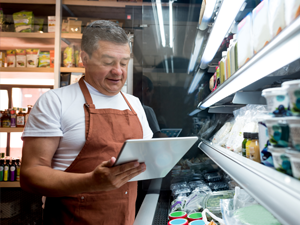 We offer a wide variety of U.S. Small Business Administration (SBA) financing solutions to support your business when a conventional loan or line of credit doesn’t quite fit your needs. Our team is comprised of experts in Small Business Administration lending and has the knowledge to guide your business through the entire loan process. Convenient banking center locations and ATMs. Lobby and drive-thru hours that cater to your schedule. These things and more are still available. At a bank. Some call it crazy. We call it common sense.